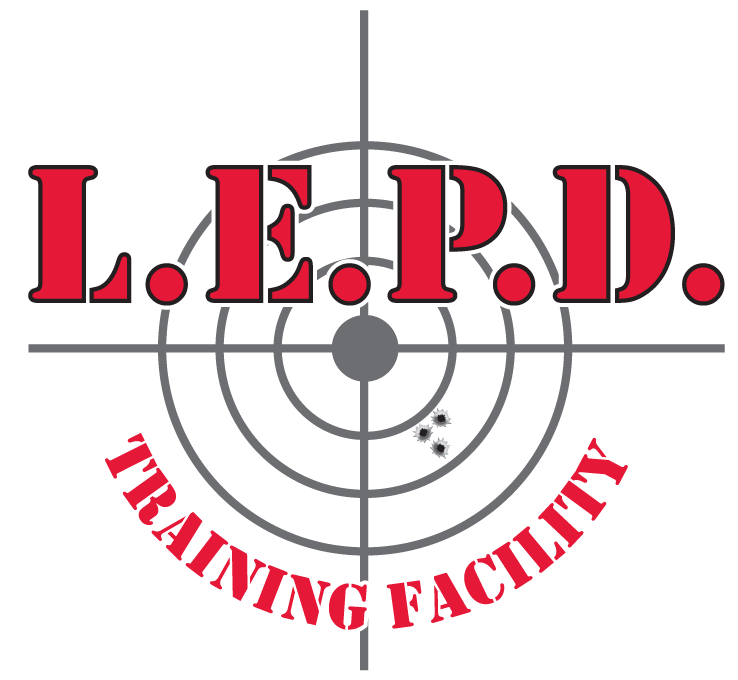 Self-Defense: Situational Awareness | L.E.P.D. Self-Defense: Situational Awareness | L.E.P.D. This class will include minimal physical contact during the course of training.